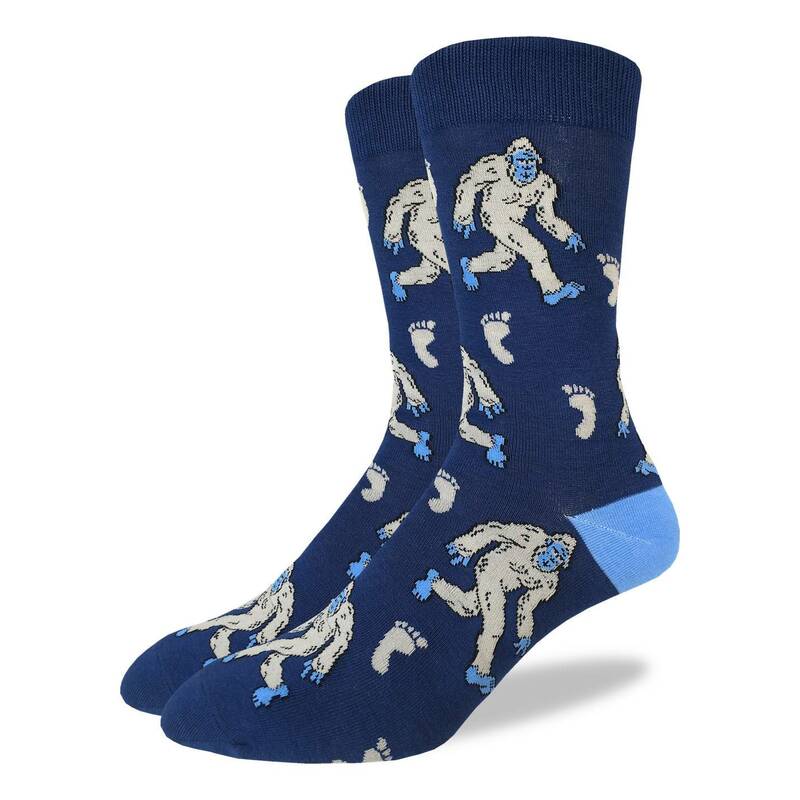 These socks are easier to find than the real Yeti! Perfect for the Yeti Hunters, these socks are sure to help you feel more in-tune with our favorite Abominable Snowman. Wear them on your next hike and maybe you’ll get a rare sighting!